SEGA trademarks ‘Darts of the Dead’, possible House of the Dead spin-off? It seems that SEGA is planning something to do with darts and their iconic IP ‘House of the Dead’, but instead of dealing with houses it seems this one will have darts. According to Go Nintendo, SEGA has filed the trademark for Darts of the Dead. 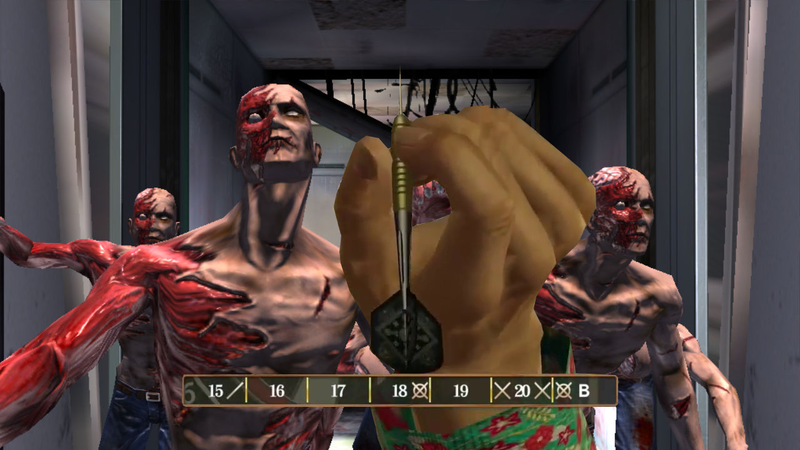 The House of the Dead franchises has had its fair share of spin-offs including Typing of the Dead , Pinball of the Dead, and House of the Dead EX. They also noted that the trademark was done only for the English name, but that isn’t out of the ordinary for the franchise. If SEGA could make a typing game based on the franchise, I would assume something like a dart game, with a score system based on your accuracy would be doable. Though thinking of the name, Darts of the Dead, seems a bit silly. What are your thoughts on SEGA filing the trademark for Darts of the Dead? Should SEGA just do another main title or are you interested in a spin-off? Another lame mobile game I guess. Bring back the real deal. 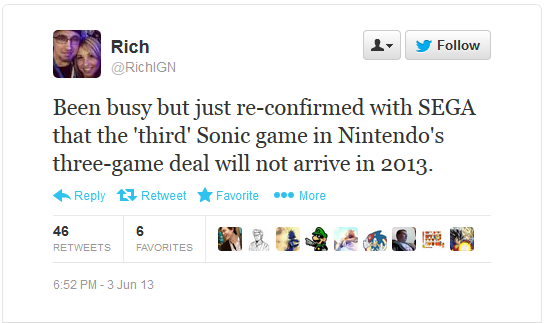 Its great to see sega actually focusing on something other than sonic. House of t he dead could bring light guns back too!